We are so sorry you are here. We are so glad you’ve found us. The Grieving Parents Support Network [GPSN] is a platform for you, fellow bereaved parents. This is a safe space where we, as bereaved parents, can come, read, feel understood, rest, share, find information and resources, learn, process grief, and connect with other bereaved parents. The GPSN is also a place for your friends and family wanting to support you in your journey of grief and child loss. 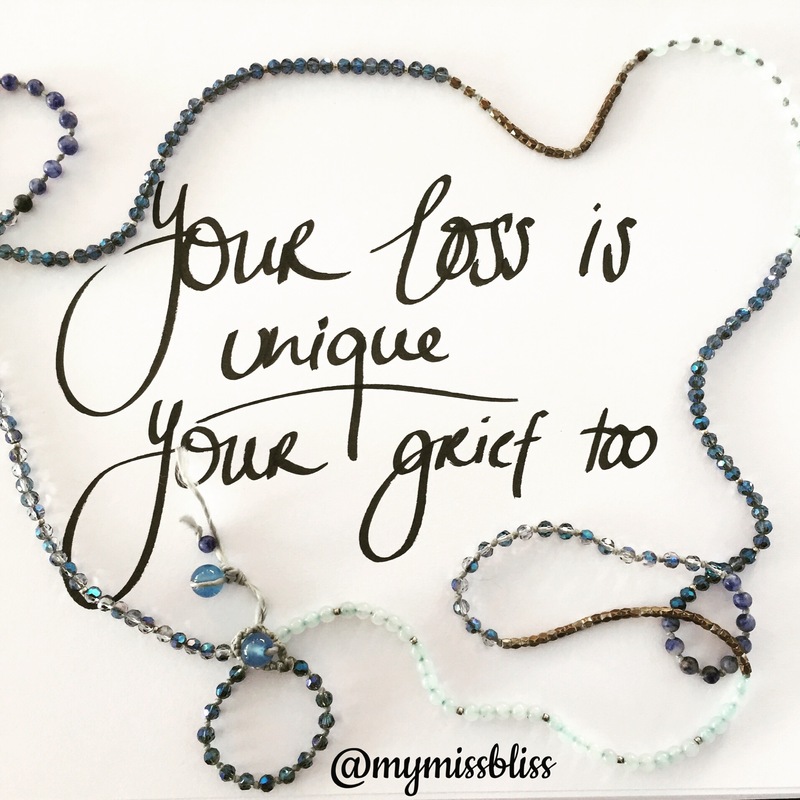 We invite all who come to sit, hold space with us, and find out how to tend to your grieving heart. A support resource co-written by members of the Grieving Parents Support Network worldwide for parents experiencing miscarriage, pregnancy loss, stillbirth, neonatal death, or the death of a child at any age. My name is Nathalie Himmelrich and I’m the founder of the GPSN and a grief mentor. You can find out more about my story here. As part of writing the book Grieving Parents: Surviving Loss As A Couple I had an urge to create more. Let’s see where this takes us. ❥ Find out how to tend to your grieving heart, join us today on the Grieving Parents Support Network on Facebook.